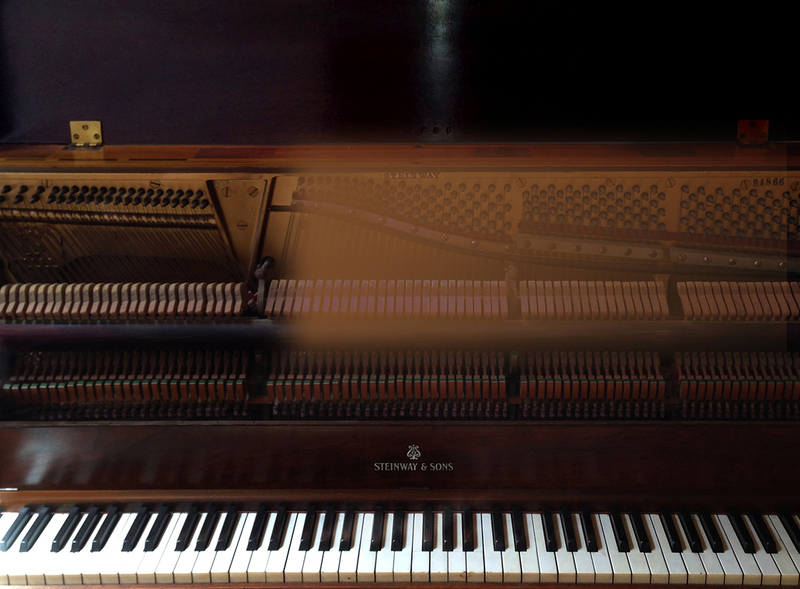 Since 1990 Kessler Piano Service has provided to amateur and professional pianists alike the highest and most consistent level of piano service available on the Monterey Peninsula. We have accomplished this by focusing on effective communications with our clients and consistent application of our technical skills. Gallery 1 Classic & Historic pianos and related instruments. Gallery 2 Modern & Festive pianos and entertainent systems. From our centrally located home in Carmel, we travel north to Prunedale, east to Salinas, and south to Big Sur. We provide daily service during normal business hours and after-hours service by arrangement. Please call or email for an appointment.